In early 2008 Faridism Photography was born, but it existed in the form of part time hobby and passion. 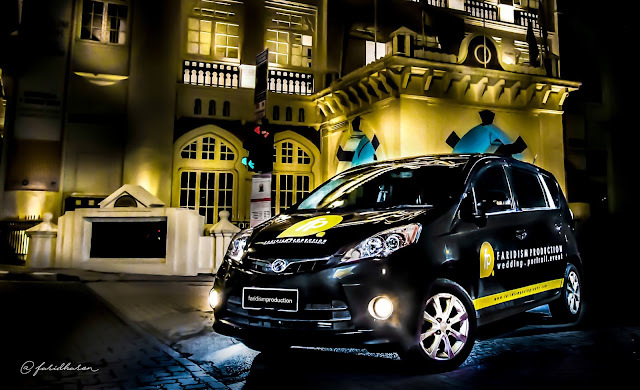 After few years of experience as freelance photographer, our managing director sees photography industry has growing rapidly and sees the bright future on this industry. 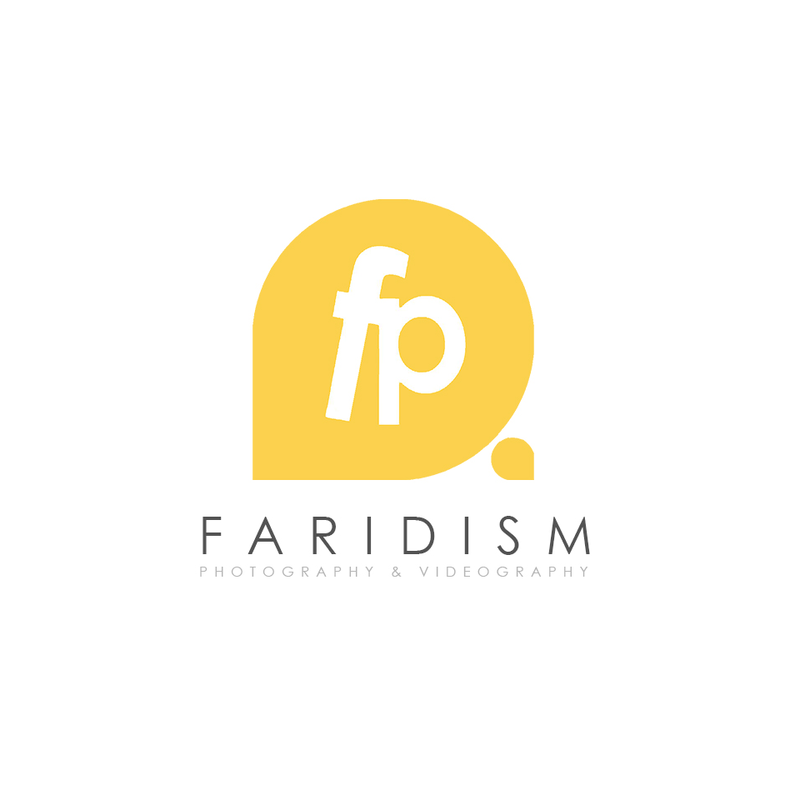 Because of the support and encouragement together with his own full passion on photography, on 2014, Faridism Enterprise company has registered with SSM and has stepped into photography industry officially. Previously we only focus on photography, but at the end of 2015 we expended our services by add on videography and live feed service in our packages. 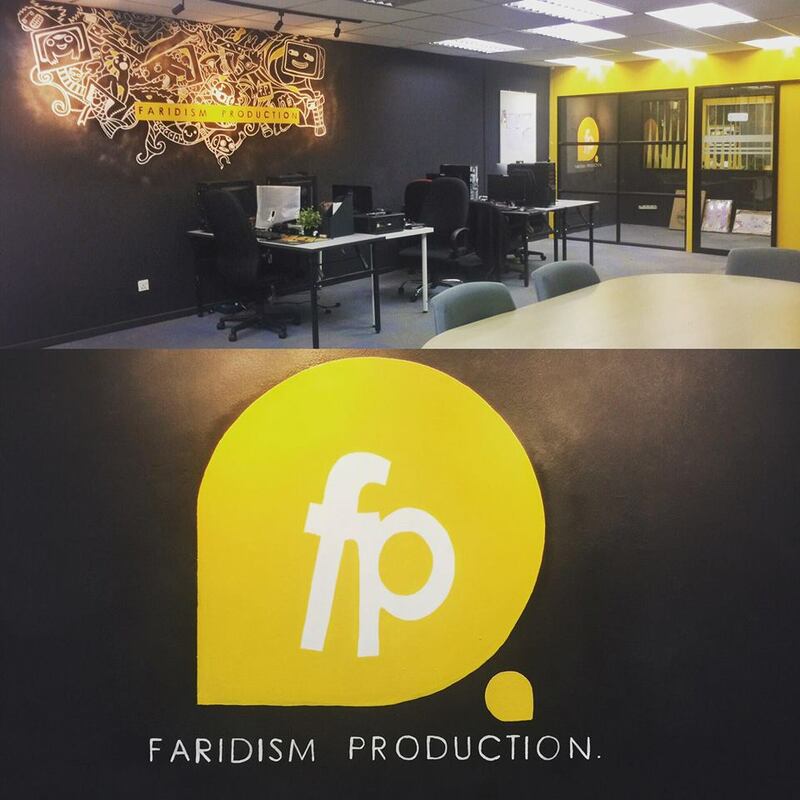 We are known as Faridism Production now. On the beginning, there were only two person run this business, but now we are growing big and have six permanent staff, more than twenty permanent weekend photographers and videographers. On early 2017, we have open our new HQ physical office at 22-2, Jalan Sri Permaisuri 9, Bandar Sri Permaisuri, 56100 Cheras Kuala Lumpur. We specialise in wedding photography, corporate, family and senior portraits, often traveling to your destination to capture the perfect moment in the perfect place. We will be there with you every step of the way to guarantee your special moments are captured for all time. 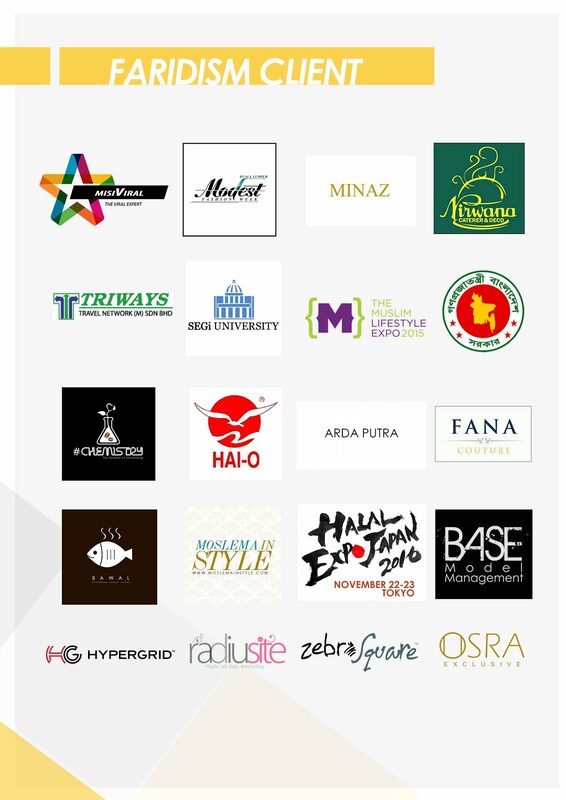 Till now, we have more than hundreds portfolio and dealing with hundreds of clients. Faridism Photography is an inspiration of husband and wife, Farid and Faridah. We see world through out photography as a medium that would help to express their feeling through the photo. We want perform a new ideology of photography by bringing an ISM sign as their trademark and that is how Faridism Photography has been born. We provide photography service for many occasions such as Wedding, Engagement, Portraiture, Event, Corporate, Advertisement or any types of photography. We loved to have challenged job and to be hired. We brought to you a new dimension of photography in one step higher and we had strongly believed that people don’t trust painting, but they do trust photography. While doing our jobs, we put customer as our first priority which portrayed our motto “Your Moment Expert". We would love to visit with you by phone or in person and talk about your wedding, event, portrait session or video project.